Now I just can't wait for this October so that I can start an M.A course in Modern and Contemporary Literature and Criticism, and I also can't wait for December for my graduation. I've never wanted a summer to pass so quickly. 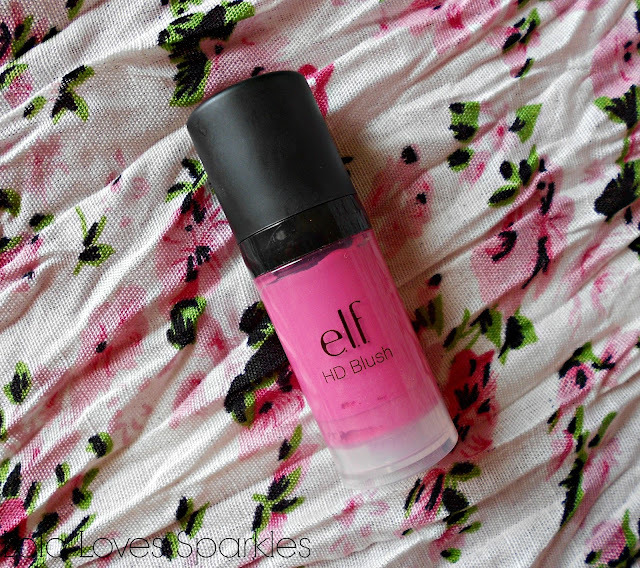 I've had this Elf HD Blush in 'Diva' for about a week now, and I wanted to let you know what my initial impressions are, since most of the time, I either like a product on first application, or I don't. I've read so many good reviews about this blusher that I wanted to test it out - especially since I always favour cream or liquid blushers as opposed to their powdery sisters. It comes in 5 shades in all, but when I placed my order the 2 lightest shades were sold out so I had to buy 'Diva' instead. It comes in a small, plastic pump bottle and you get 10ml worth of product. 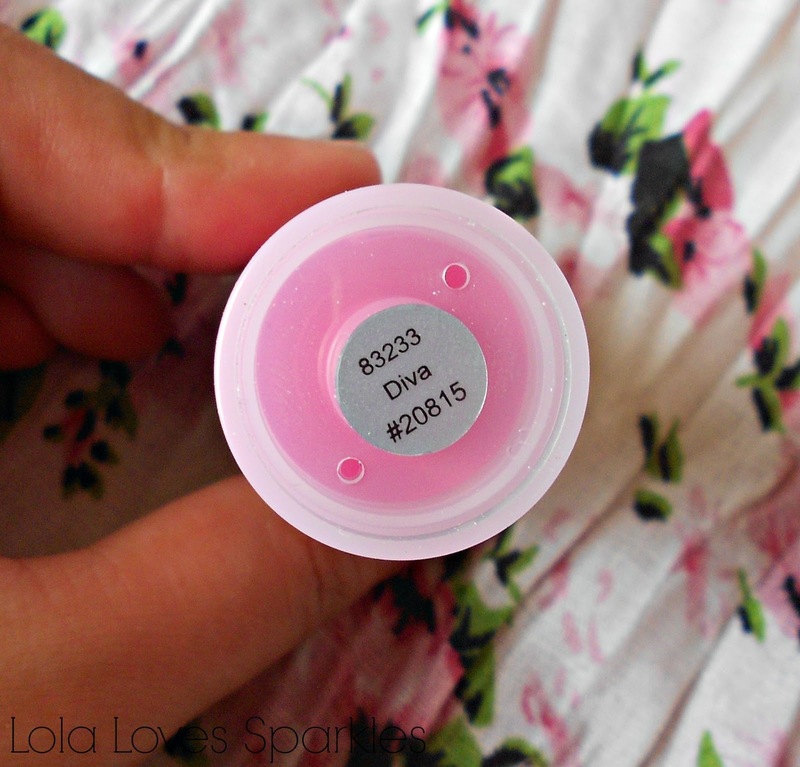 To me the shade 'Diva' looks like an italian pink and it is very, very pigmented. The first time I tried using it I applied waaaayyyyy to much and I had to take it all off [including my foundation etc]. Second time round I was quite wary and only pumped a tiny amount - and I always use that same amount to use on each cheek [I've taken a photo of the tiny amount I always pump out, scroll downwards to see it]. I know that this blusher will last me eons. 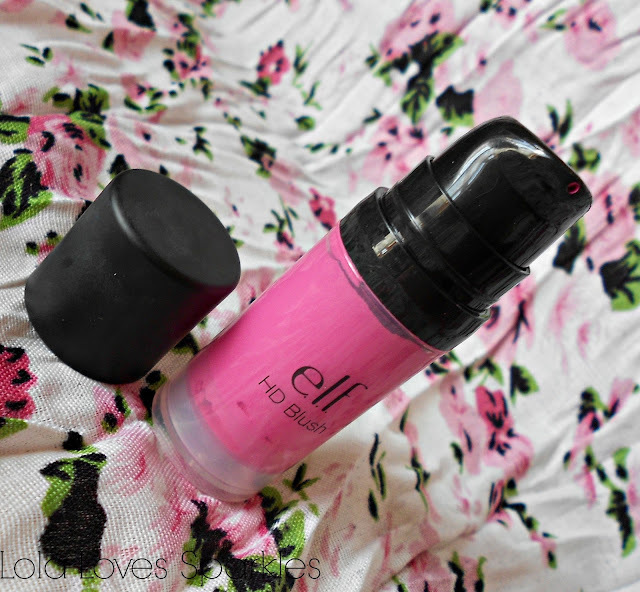 Once dry, it turns matte [although it does look like it has tiny shimmer in it]. On a side note, you must be really quick at blending this because it is rather quick drying - and you could easily end up with hot pink streaks on your cheeks. This can also be used on your lips, something which I have also tried but forgot to take pictures for. It gives off a really nice colour on the lips, and it does tint them - but you do need to apply lipbalm on top if you suffer from dry lips. Very good lasting power too! Based on my first impressions I would definitely recommend this.